At a final appeal hearing on 15 January in Tehran, judges Hassan Babaee and Ahmad Zargar asked Iranian Christians Saheb Fadaie and Fatemeh Bakhteri to renounce their faith. When they refused, the judges told them to expect a verdict within a few days. Saheb and Fatemeh were appealing against their conviction on charges of “spreading propaganda against the regime”. 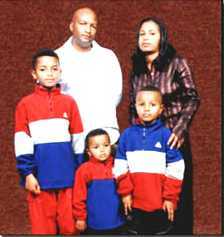 They were arrested in May 2017 in a police raid at a house church meeting in Fatimeh’s home in the city of Rasht. On 22 September 2018, they were sentenced to 18 and 12 months in prison respectively. Saheb also received an additional two years in internal exile in Nehbandan, a remote area near the border with Afghanistan. For over a year prior to their sentencing, security agents harassed Fatemeh (37), and she was summoned for interrogation on at least one occasion. 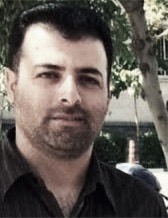 Saheb was brought to court from Tehran’s Evin Prison, where he is already serving a ten-year sentence – he was arrested in May 2016 with fellow Church of Iran members Pastor Yousef Nadarkhani, Mohammadreza Omidi and Yasser Mossayebzadeh during a series of raids on Christian homes in Rasht, and all four received ten-year sentences for “acting against national security” by “propagating house churches” and “promoting Zionist Christianity”. Judges Babee and Zargar upheld these sentences on appeal, and Saheb began serving his sentence in July 2018. Read his Prisoner Profile. The two appeal judges have a record of human rights abuses, particularly in regards to the freedom of expression, and they both have a history of upholding criminal charges against Christians. Ahmad Zargar was one of six judges accused in 2014 of overseeing miscarriages of justice in trials involving journalists, lawyers, political activists and members of ethnic and religious minorities. A collaborative report by Article 18, Christian Solidarity Worldwide, Middle East Concern and Open Doors International has been released, titled Violation of the Rights of Christians in Iran in 2018. 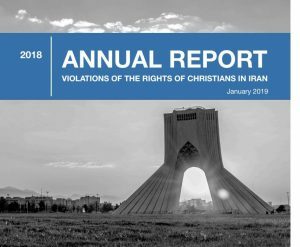 The report states that during 2018 Iranian Christians, along with other religious minorities, continued to suffer violations of their right to freedom of religion and belief, and that the end of 2018 saw an unprecedented wave of raids on private house gatherings, leading to large numbers of arrests. 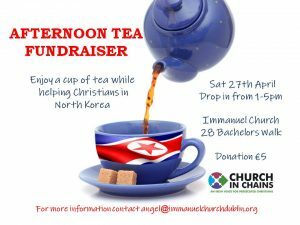 Many Christians received prison sentences or had sentences upheld by the court of appeal. Most of the reported violations involved converts from Islam, but there were also cases of Armenian and Assyrian Christians imprisoned or sentenced to jail terms due to their religious activities. 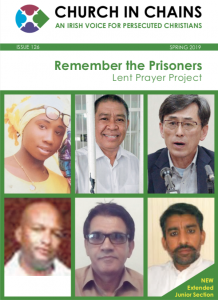 The immediate and unconditional release of Christians detained on spurious charges related to their faith or religious activities. The government to uphold the right to freedom of religion or belief for every citizen, including converts. Members of the international community to assist in holding Iran accountable for upholding its obligation to ensure and facilitate freedom of religion or belief for all its citizens by highlighting this principle during political or economic discussions with, or concerning, the nation. The UN Special Rapporteur on the human rights situation in Iran and the Special Rapporteur on freedom of religion or belief to consider investigating and issuing a report on the ongoing mistreatment of Christians and other religious minorities in Iran.